It’s mid-morning at the warehouse of the food distribution company Central Market and the scene is surprisingly tranquil. The company’s headquarters is located in a black warehouse set on a 1.2-acre lot with a Sarasota mailing address, even though it’s situated in Manatee County, in a commercial neighborhood filled with small manufacturers and delivery companies. Inside, a breeze blows across the elevated concrete loading dock. One end is lined with pallets weighed down with huge quantities of onions, tomatoes and pumpkins. On the other side, a door lined with dangling plastic strips leads to one of the company’s coolers. A couple deliveries come and go. Workers mill about with clipboards. One reason it’s so quiet: It’s already 10:30 a.m., and much of the work of delivering food to the restaurants that serve you lunch has already been done. Central Market clients call in their orders before 11 p.m. each night. That’s around when Nate Forrest, who owns Central Market with his wife, Marsha, comes in. He collates orders, sees what they’ve got in stock then heads to the Tampa Wholesale Produce Marketto buy whatever they don’t already have. By 6 a.m., Central Market’s trucks are loaded up and out on the road, carrying non-organic fruit and vegetables and dairy to around 150 restaurants, country clubs and grocery stores. By 1 p.m., the food’s gone. Not all that food comes from the region. Marsha lists off some of the local farms whose produce Central Market carries—Wiers Farm, Watercress Farms and Jones Potato Farm—plus Florida operations like B&W Quality Growers, Oakes Farms and Pero Family Farms. During those farms’ growing season, Central Market trucks hit them up directly to pick up produce, but overall, much of Central Market’s produce comes from California. The Forrests founded Central Market on Valentine’s Day 2002. 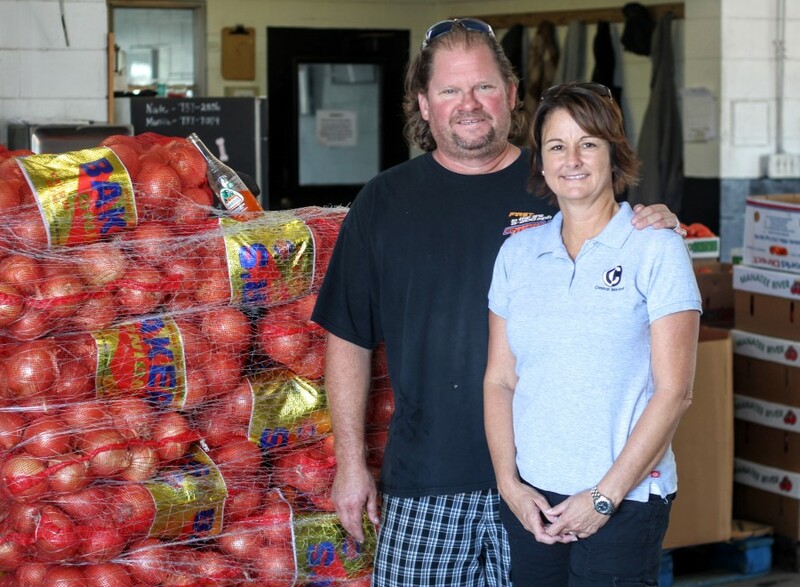 Nate, 47, came from a background in the tomato business, while Marsha brought business management expertise after 13 years as co-owner of a Bradenton printshop. The company started with one refrigerated truck and three accounts; today Central Market has eight trucks out on the road and employs 23. 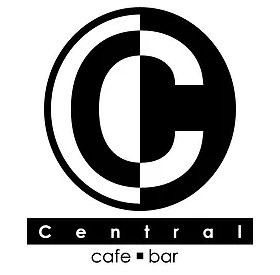 Central Market serves a niche market of restaurants and chefs who are looking for a fair price, but not the cheapest, Marsha says. “I look at it as restaurants where it’s not all about the bottom line,” she says. That means a lot of high-quality, locally owned eateries. Part of that means learning about the companies that distribute those basic goods, too, as well as the immense amount of work that goes into getting food to the chefs so they can cook your lunch, work that often takes place before you might even wake up. Central Market is located at 7430 Commerce Place, Sarasota. For more info, call 737-7079 or visit natedoggsbest.com. This is the 82nd entry in Eat Near, a regular column dedicated to all the lovely food that folks on the Suncoast grow, raise, kill or craft. If you have an idea for someone/thing to feature, email me at eatnearsrq@gmail.com or hit me up on Twitter: @LeveyBaker. This article originally appeared in the Herald-Tribune on November 16, 2015.